Welcome to our 2013-2014 destination! Kenya! Home to the Big Five of the animal kingdom: buffalos, elephants, leopards, lions and rhinos. Join us as we journey to East Africa. 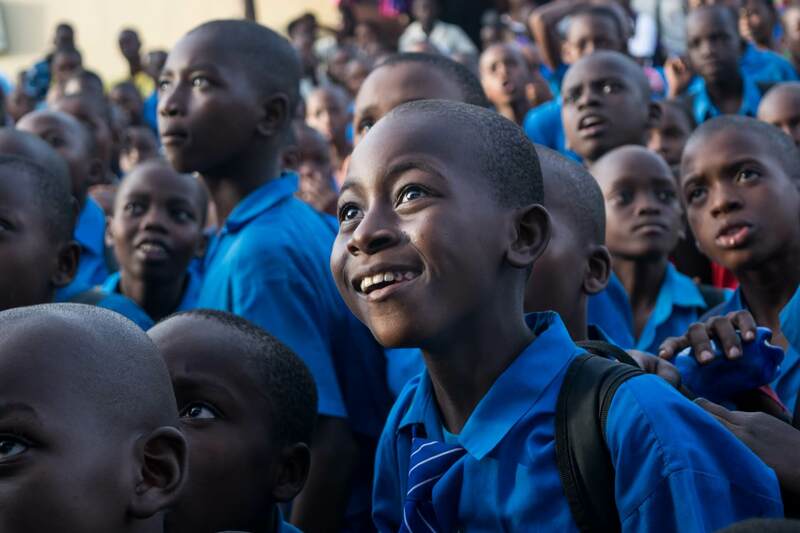 Here, you’ll find resources to help you take a adventure to Kenya. Enjoy! The two official languages in Kenya are English and Swahili and more than 60 other languages are spoken. The capital of Kenya is Nairobi. Music and storytelling are important parts of Kenyan culture. Songs, stories, and poems are used to pass on their beliefs, history, and customs. The bones of one of the earliest human ancestors ever found were discovered in Kenya's Turkana Basin. Slavery is a big part of Kenya's history. Almost everyone in Kenya speaks more than one African language. Large animals such as lions, buffalo, leopards, elephants and rhinoceros live in Kenya. In Kenya they drive on the left-hand side of the road. 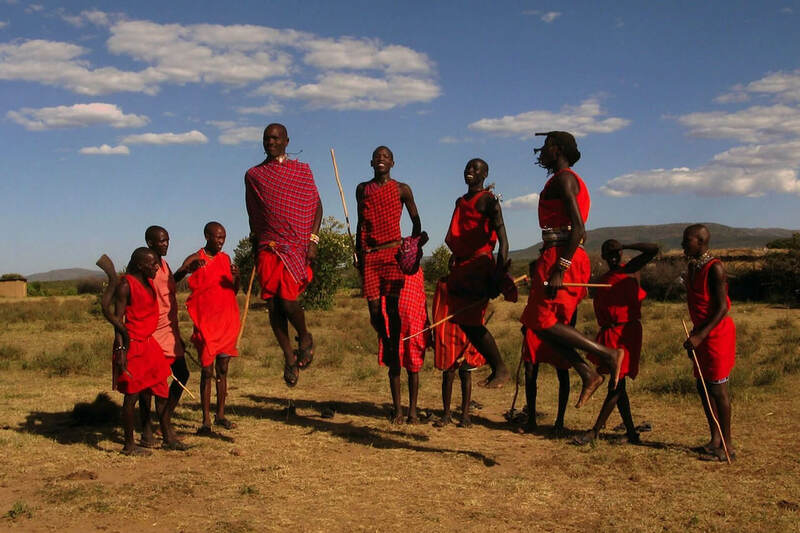 Kenya recognizes over fifty tribes of native people. 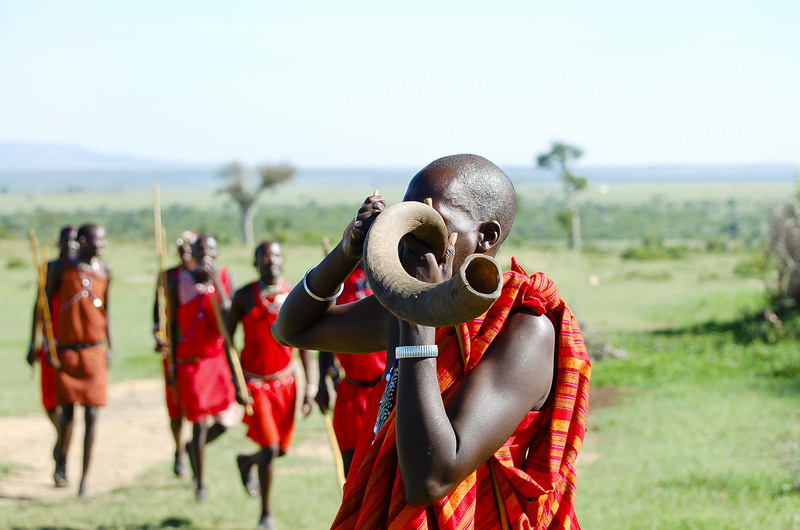 The Maasai are one of the very few tribes who have retained most of their traditions. In 2004, excavations unearthed giant crocodile fossils (sometimes known as sarchosuchus) which were at least 200 million years old. Bring a unique experience to your students and yourself! Talk to us about planning a trip. © 2019 The Global Corner. All Rights Reserved.